High standards of corporate conduct, ethical behaviour and compliance are critical for Amtek and our relationships and dealings with customers – our mutual success is dependent on it. We set high standards for the way we do business. This helps our customers know that we can be ‘trusted to deliver excellence’ This policy sets out minimum standards of behaviour and practices we adhere to, in addition to the provisions of any commercial terms agreed between Amtek and our customers. In the event that local law, regulation or rules impose stricter requirements than this policy, Amtek will comply with those requirements. This policy is designed to be compliant with our customer issued codes of conduct such as the Rolls Royce Global Supplier Code of Conduct. 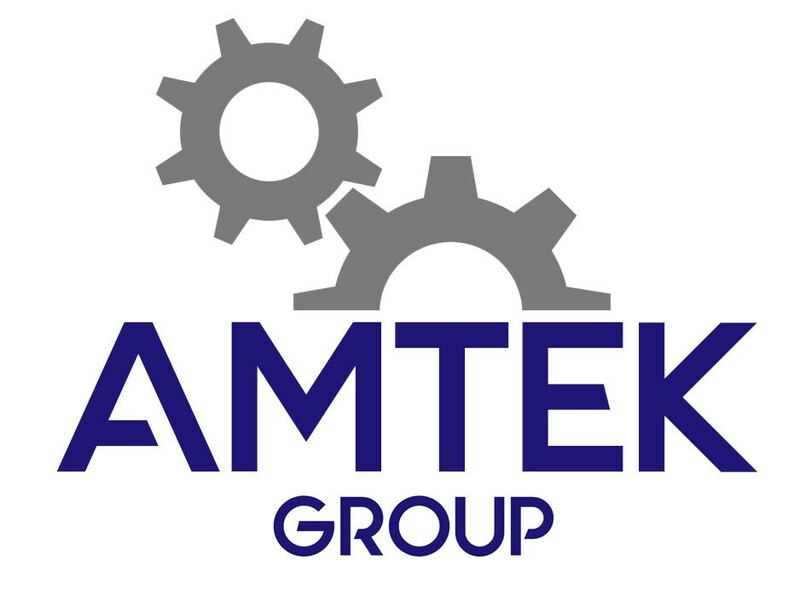 Our code of conduct is published on our website at www.amtek-group.co.uk and this code of conduct is communicated to all employees of the company. If any employee of Amtek has an actual or potential ethical concern, they are encouraged to make Amtek top management aware. In addition, are freely encouraged to inform our customers. Our culture fosters innovation, collaboration and continuous improvement. We support our people in their development and create the right climate for success to make sure everyone can do their best and fulfil their potential. We ensure compliance with all applicable international and national laws and standards in relation to labour practises and human rights, including slavery and human trafficking legislation. We do not use or support practices that inhibit the development of children. We do not employ anyone under the age of 15 years or, where it is higher, the mandatory national school leaving age. We will not hold an individual or group in slavery or servitude. This includes any form of physical or mental coercion or any form of involuntary labour including forced, compulsory, prison or debt-bonded labour. Amtek do not traffic individuals or groups for the purpose of labour exploitation. We recognise the need to reward fairly for skill, contribution and performance. We ensure that all salaries are competitive in the market place and meet local minimum wage requirements. All overtime is voluntary and our staff receive adequate compensation for any overtime worked. Standard working hours including overtime will never exceed legal limits. We treat each other and our customers openly, honestly and courteously. We do not tolerate bullying, harassment or unlawful discrimination of any kind. We promote equal opportunities for all and value diversity. Harassment or discrimination towards employees, including all forms of physical, verbal or psychological abuse is not tolerated. The decision on whether to join a trade union or not is an individual choice. We respect this choice and the relevant processes and laws on collective representation and consultation where applicable. We safeguard our customer’s proprietary information. We never receive nor supply information unless either already legitimately in the public domain or given with permission. Appropriate non-disclosure or confidentiality agreements are used to protect proprietary information. Amtek have a zero tolerance policy towards Bribery and Corruption. Amtek and their employees behave ethically in all business dealings. We do not offer, give or accept anything of value that may be viewed as, or has the effect of, improperly influencing business decisions. We do not offer or give gifts or hospitality to any employee that is intended as, or may be viewed as, an attempt to improperly influence business decisions. We comply with all applicable anti-bribery and corruption laws and regulations of the countries in which we operate. We make our customers aware of any potential conflict of interest as soon as they are known. We comply with all relevant export control legislations when exporting technological documents, and plan for and obtain all necessary authorisations and permits to ensure timely and compliant delivery of our products. When specifying products sourced from conflict-affected areas of the eastern Democratic Republic of Congo (DRC), and those products include components that include minerals from conflict-affected areas we do so in a way, which is socially, economically and environmentally responsible, including adhering to the relevant voluntary OECD guidance and guidelines. We comply with competition (antitrust) laws in the countries where we operate or sell product or services. We do not co-ordinate market conduct with competitors or their own suppliers in a way that improperly restricts competition. We have a strong approach to HS&E management, where our vision is to be known for the excellence of our HS&E performance in all our business activities and our products. Our HS&E goals are to: Create a safe and healthy work environment with no injuries, no work related ill health, and no environmental incidents, and prevent or minimise the negative impacts of our products and services. We aim to take a positive approach to sustainability in the products we design in consideration of ergonomics affecting future generations and end of product life disposal and the impact thereof on the environment. We develop, implement and maintain a management system for managing health, safety and environmental risks. This system is a standalone HS&E management system. We include processes for identifying, assessing and managing HS&E risks and opportunities. We plan improvements and establish objectives and targets where applicable. We identify and deliver learning relevant to identified risks. We monitor performance and assurance of the management of HS&E risks. We take account in our work and develop awareness of OHSAS 18001 and ISO 14001. We are aware of the Carbon Disclosure Project (www.cdp.net) to measure, analyse and benchmark environmental performance. The work of CDP is crucial to the success of global business in the 21st century, helping persuade companies throughout the world to measure, manage, disclose and ultimately reduce their greenhouse gas emissions. We take account of the aims of this organisation to minimise impact of our designs that we produce on behalf of customers. We have no affiliation with political parties; we do not undertake lobbying activities other than the promotion of Engineering and Technology. We behave ethically in all interactions with governments, their agencies and representatives. We do not make any corporate contributions or donations to political parties, or any think tanks, academic institutions or charities closely linked to political parties.